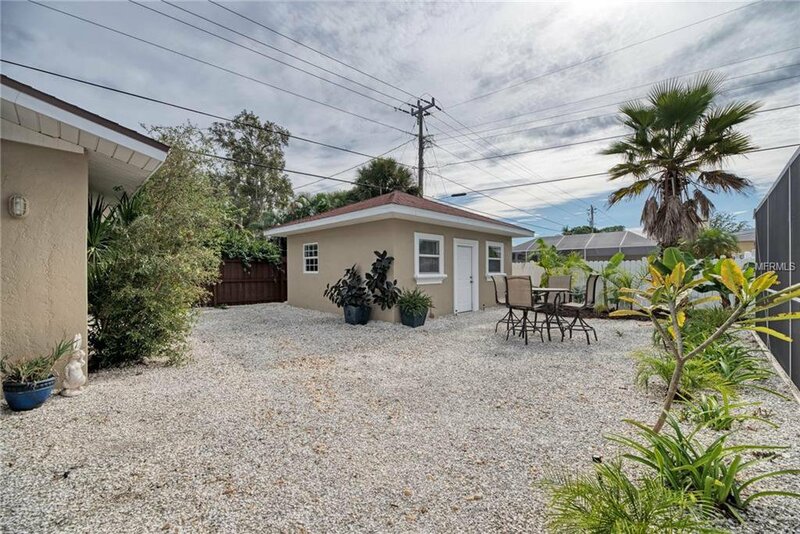 Golden Beach location! 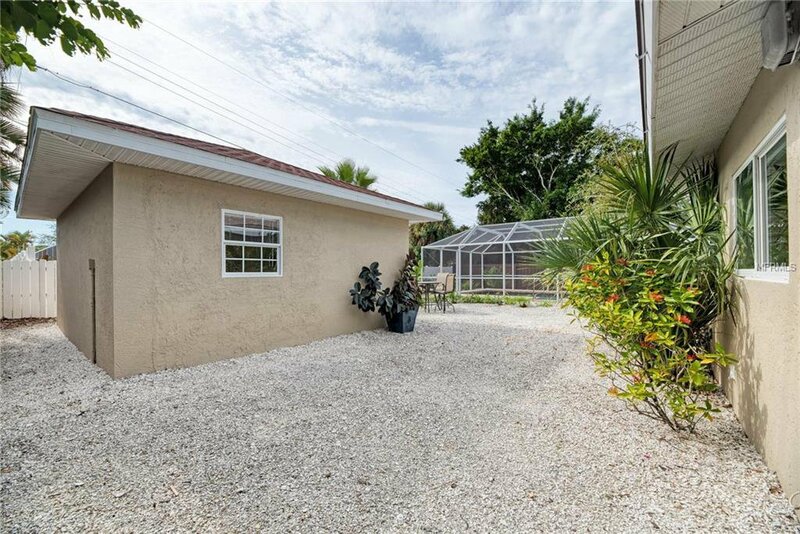 This well maintained 3/3 in main home plus an additional 300 SF detached building under separate zone w/new AC is in the desirable West of Harbor Drive section! 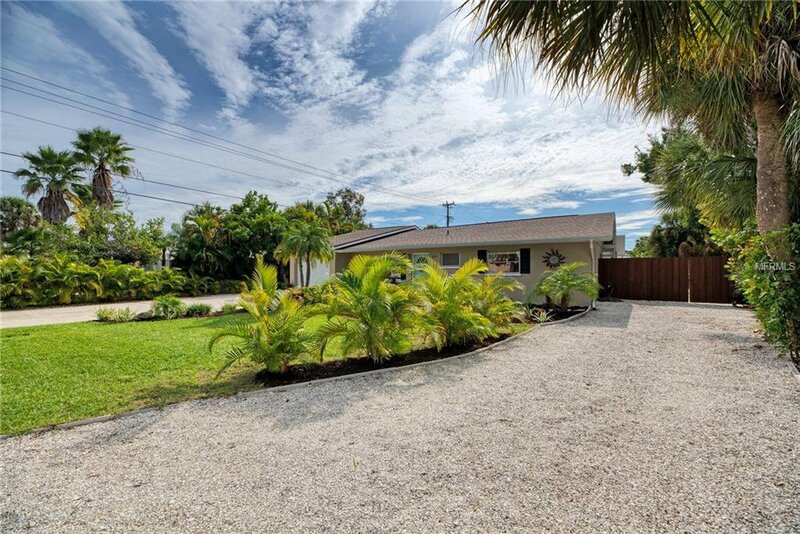 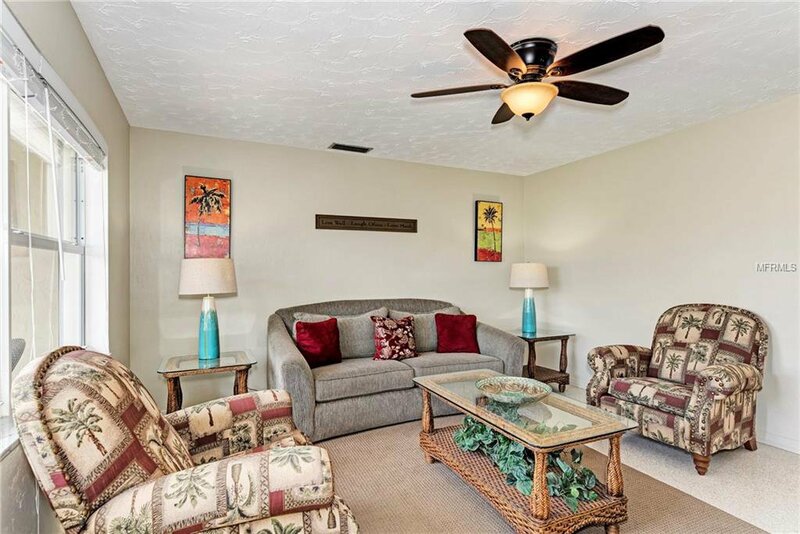 Stroll to the deeded access amenities of beautiful private Golden Beach! 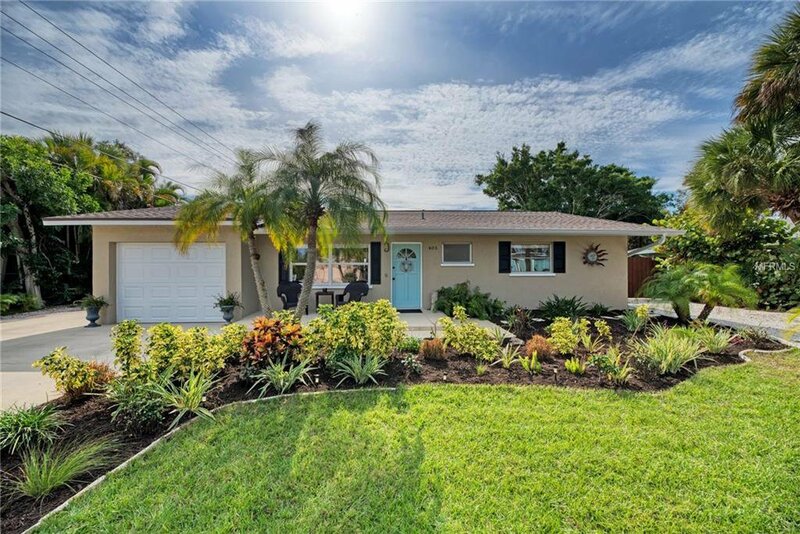 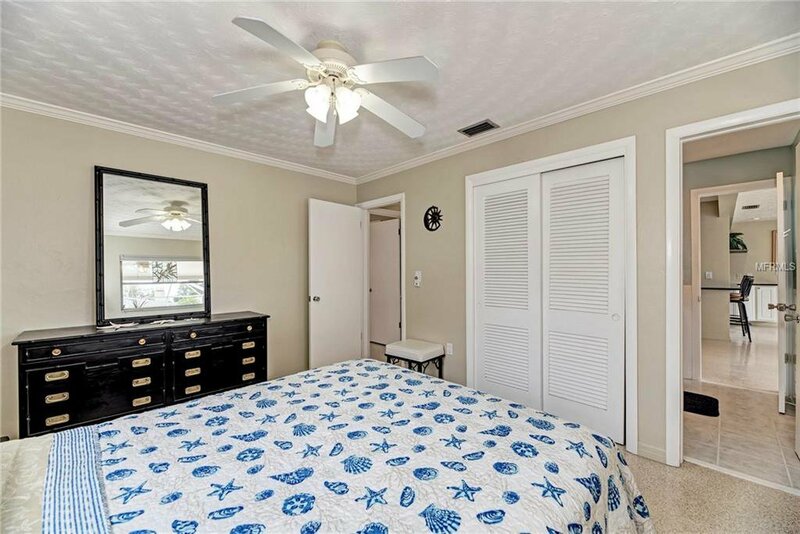 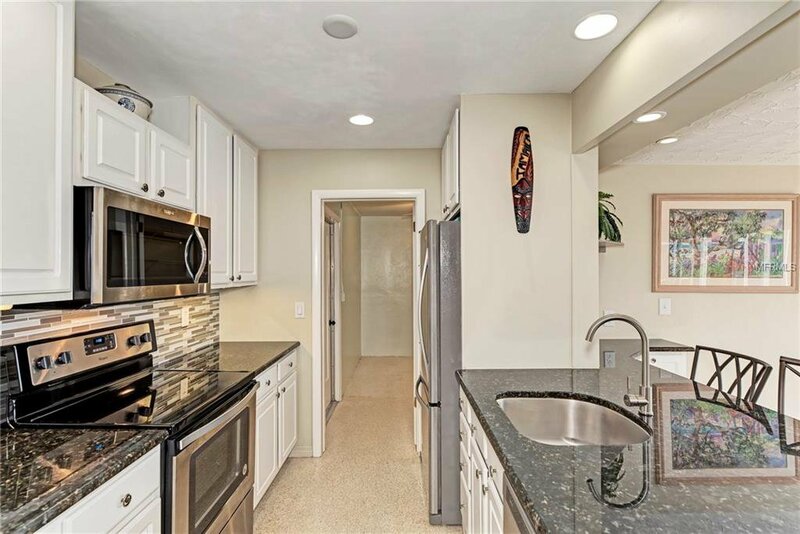 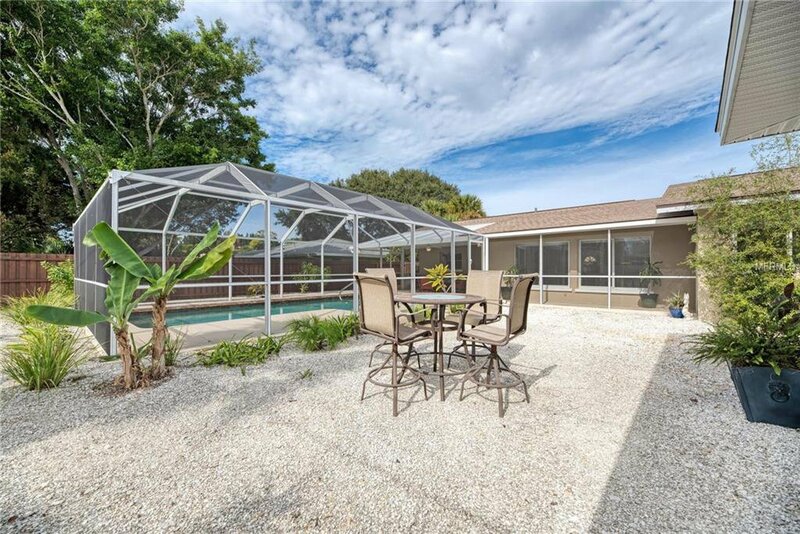 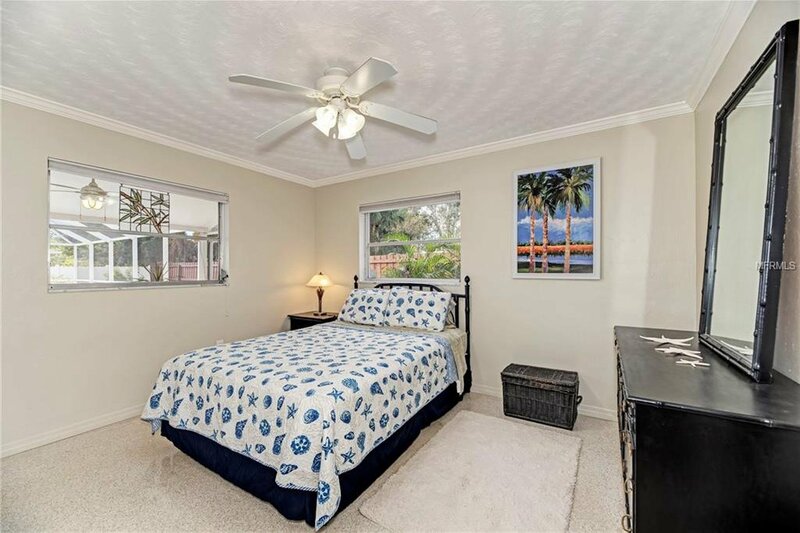 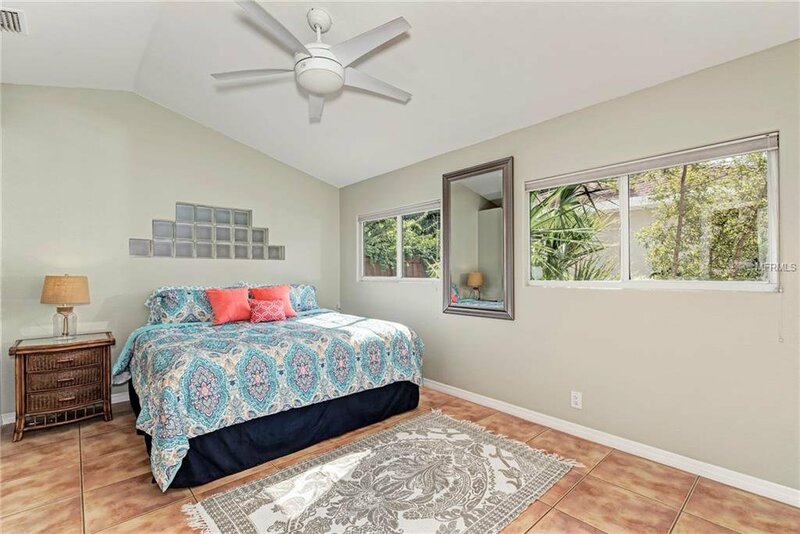 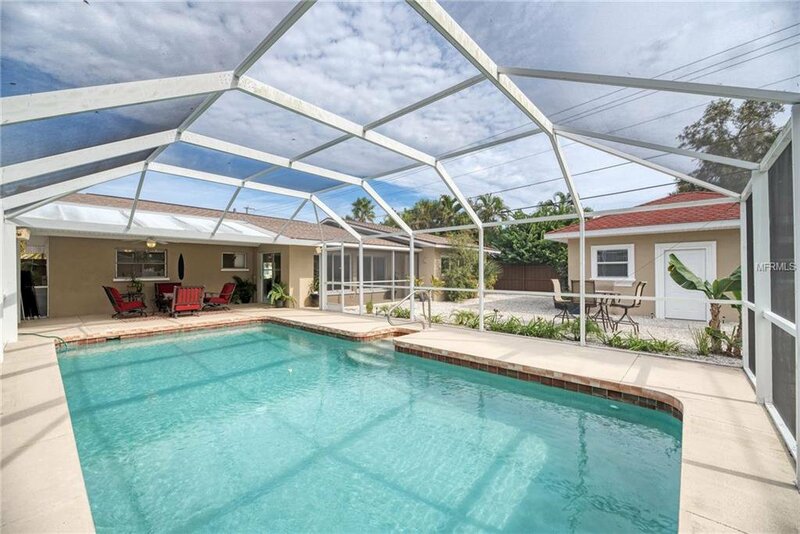 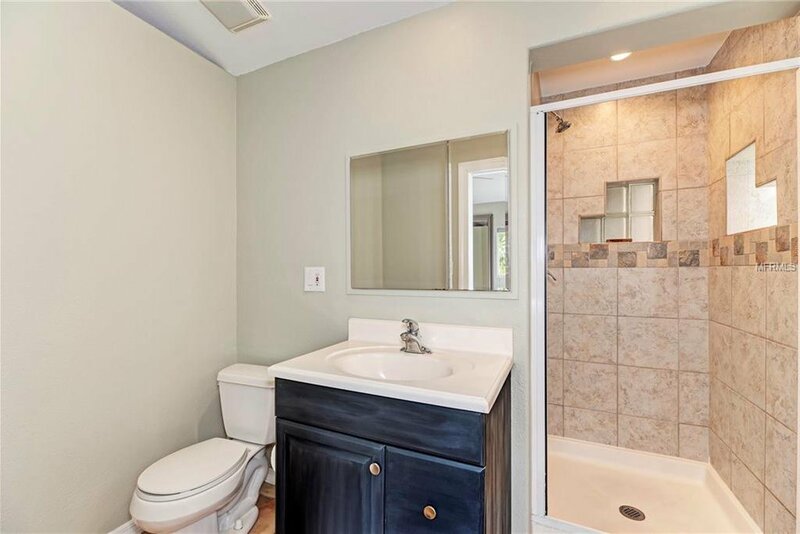 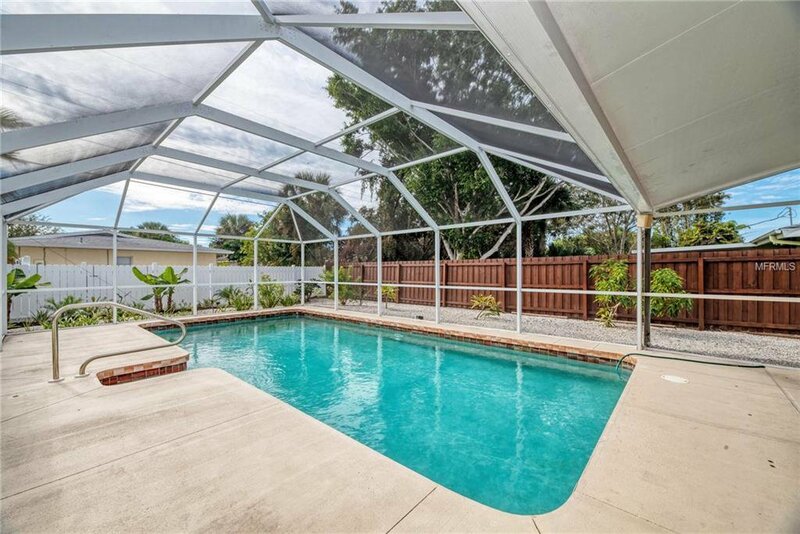 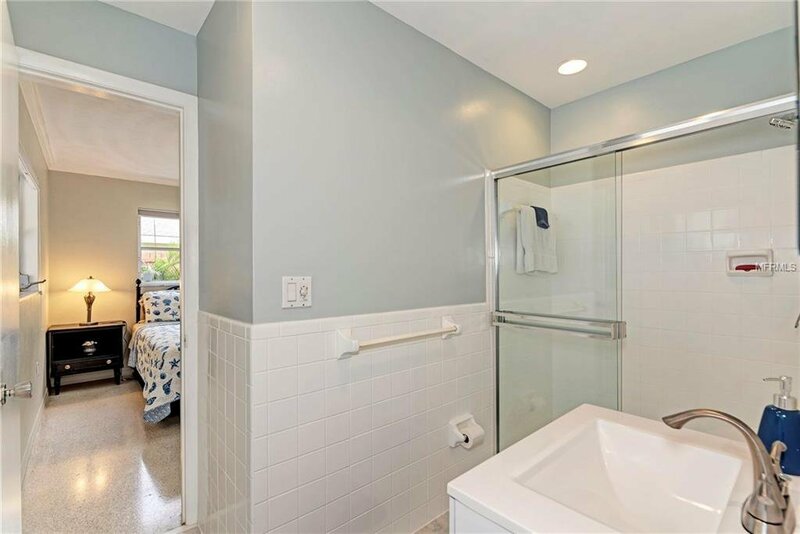 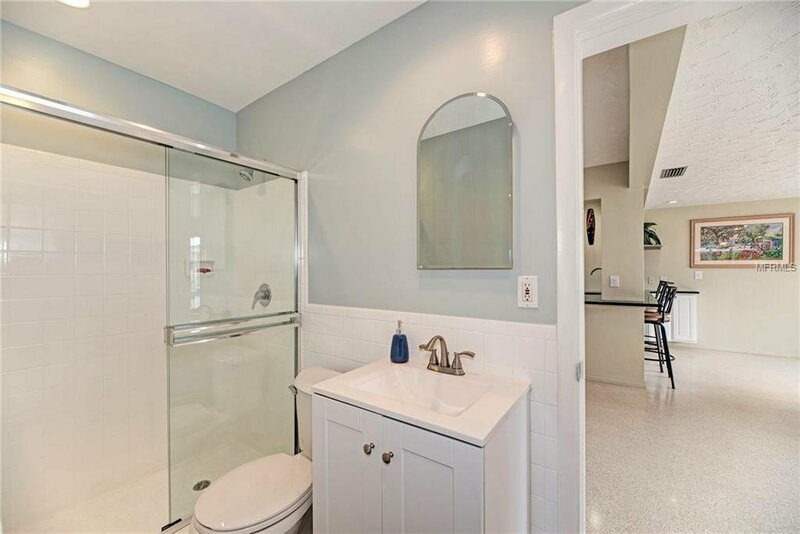 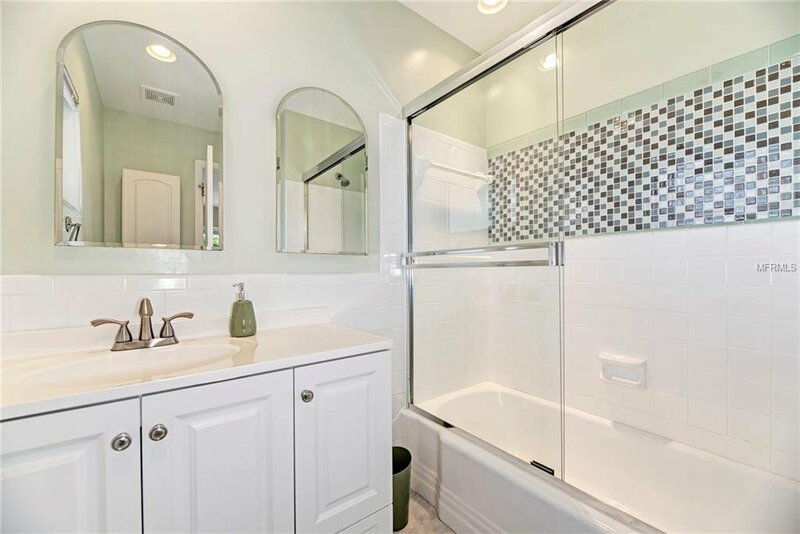 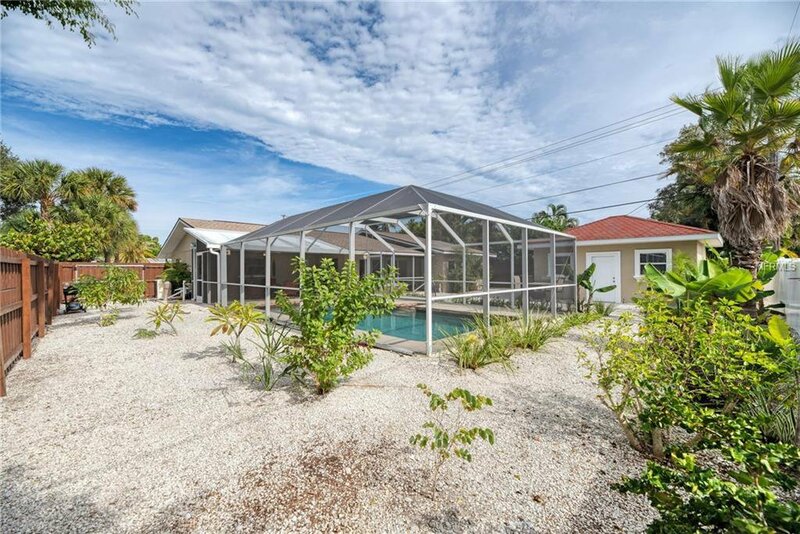 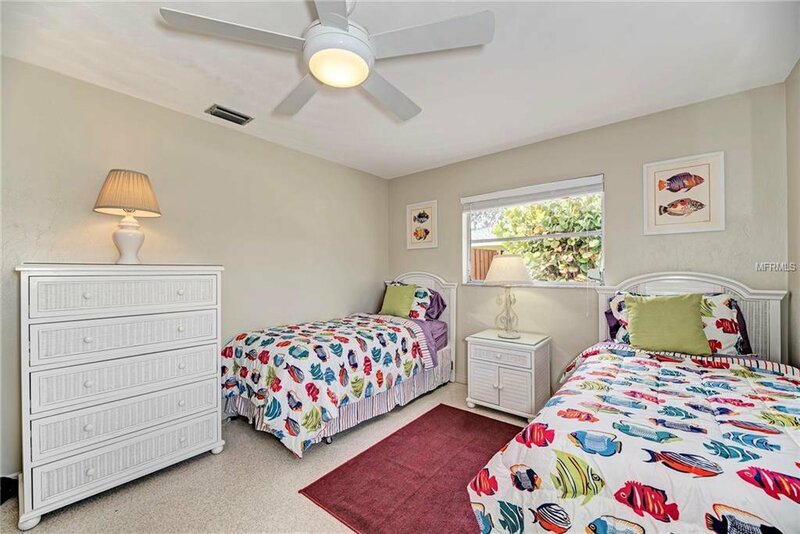 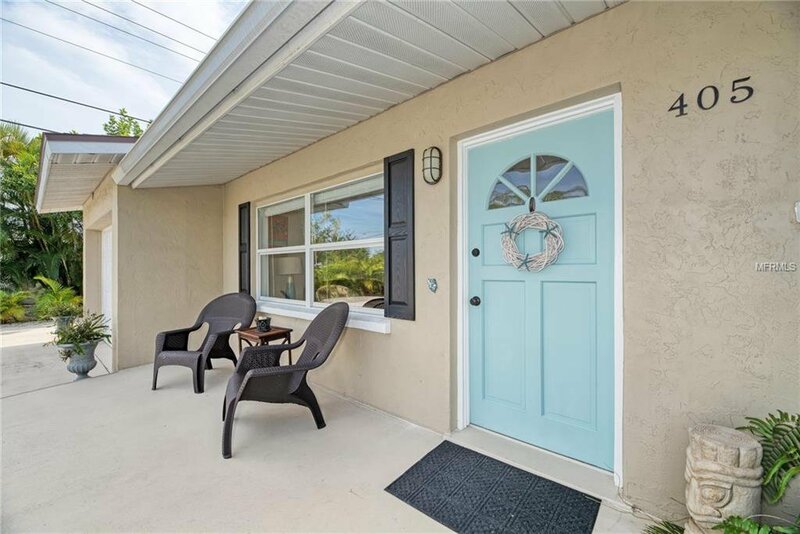 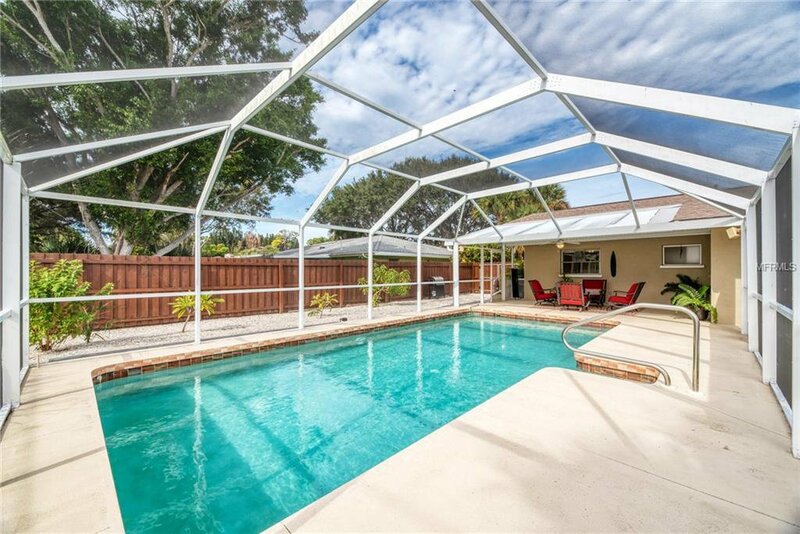 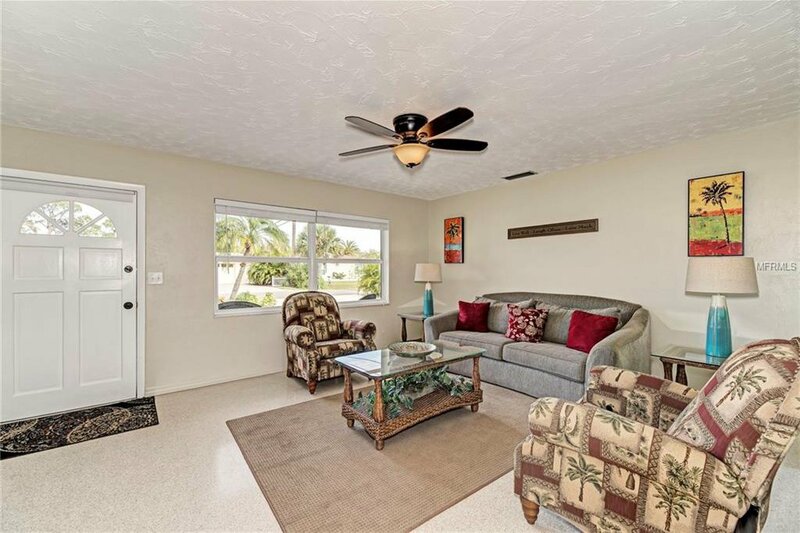 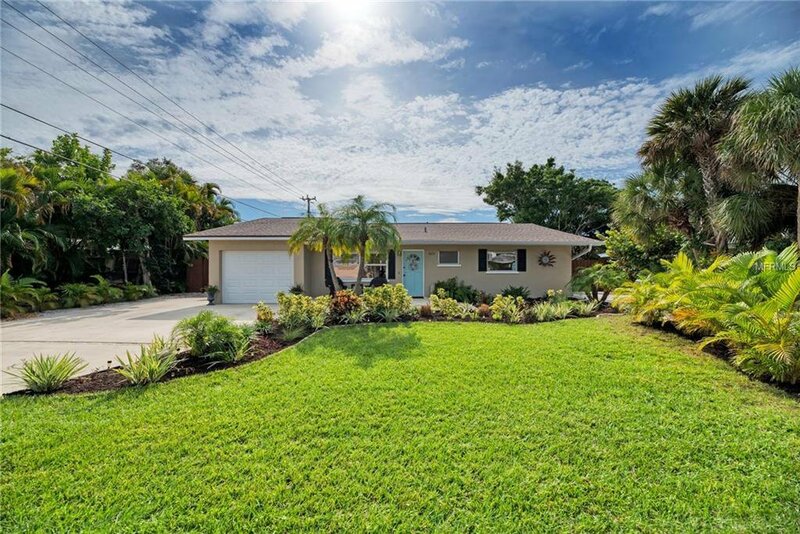 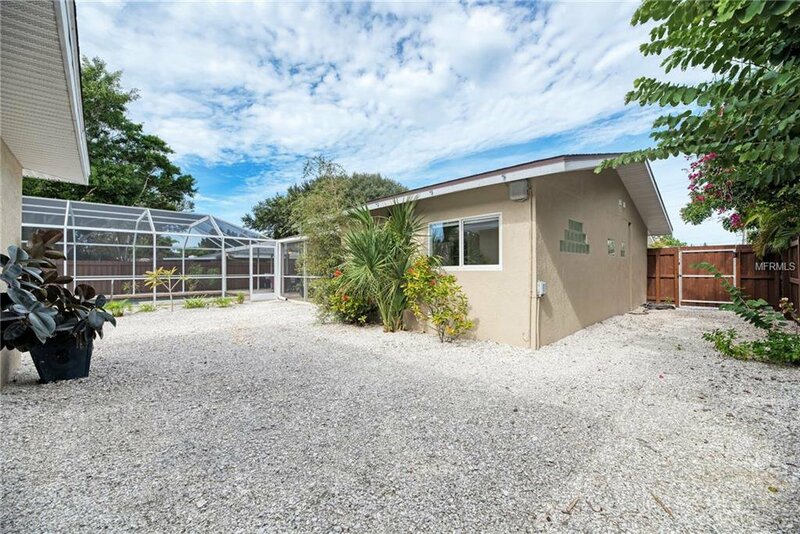 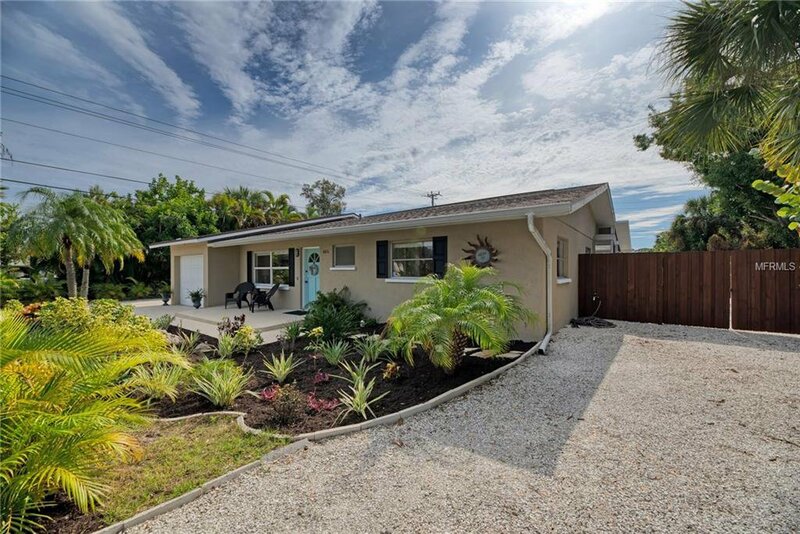 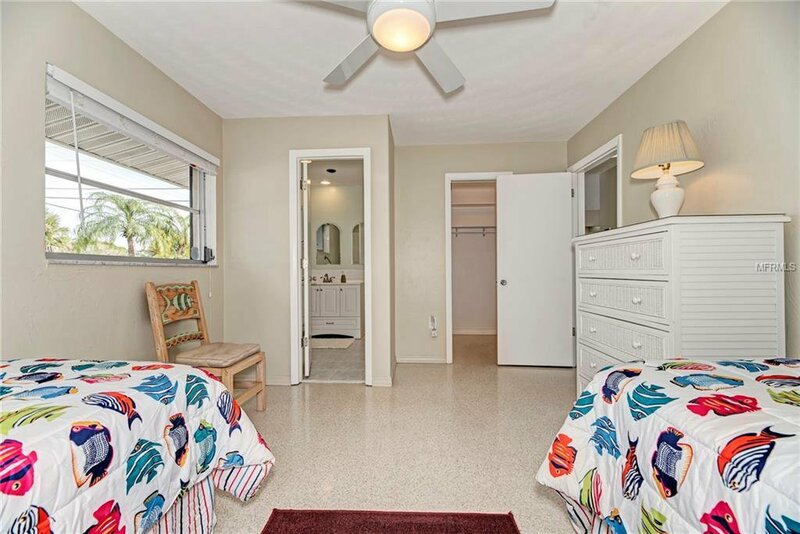 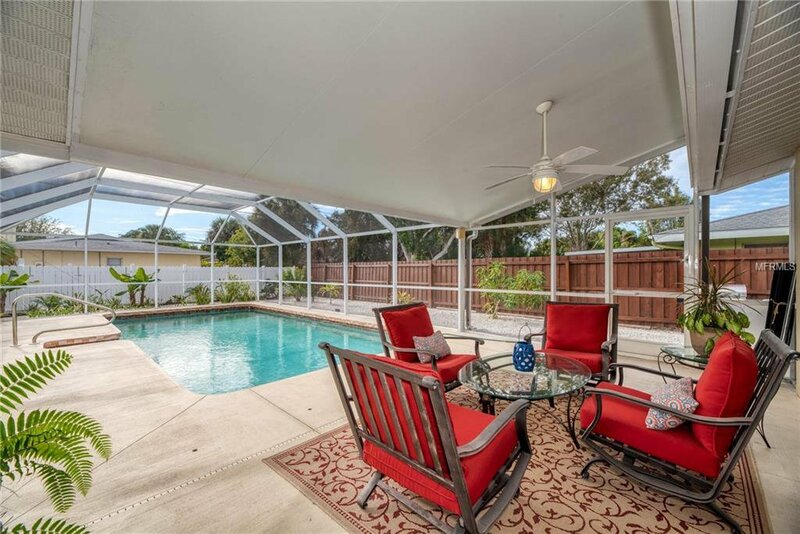 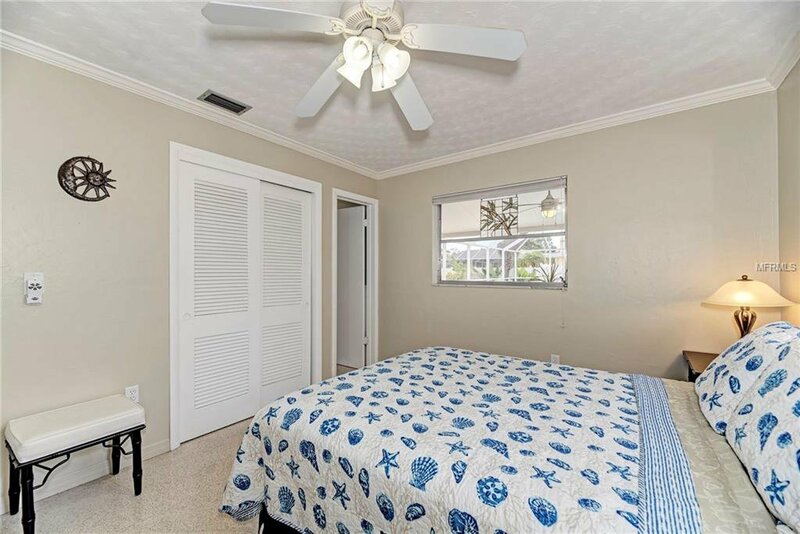 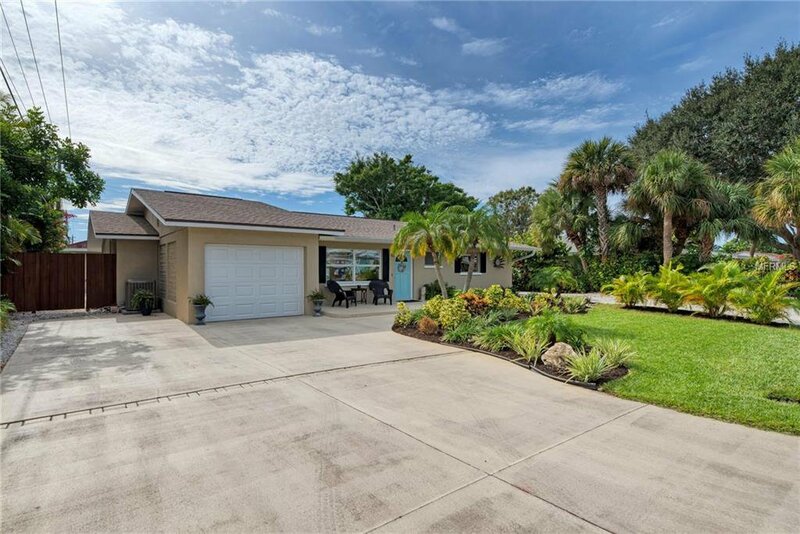 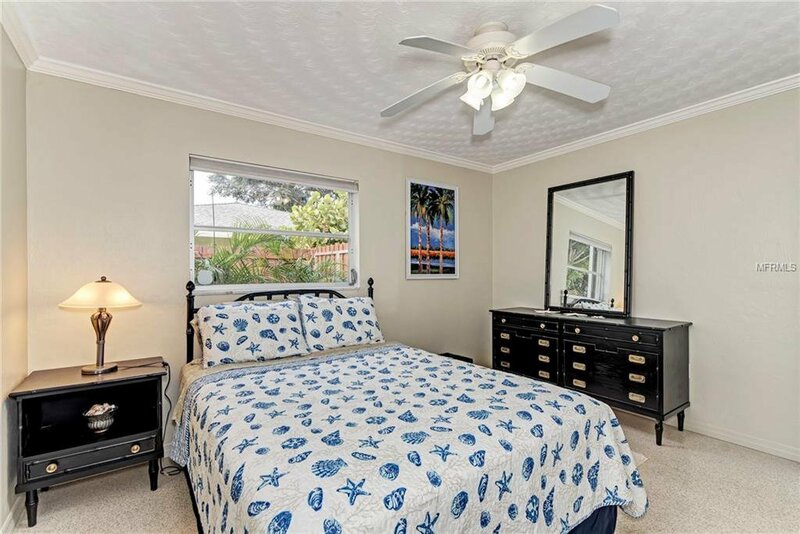 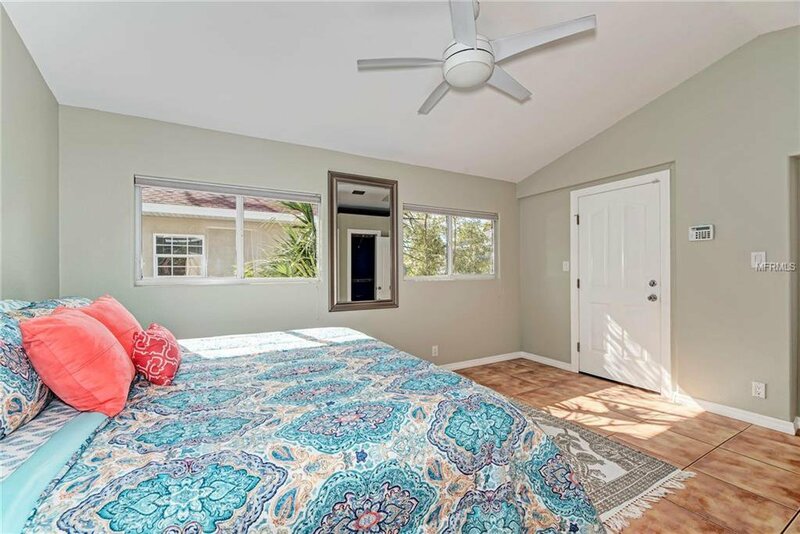 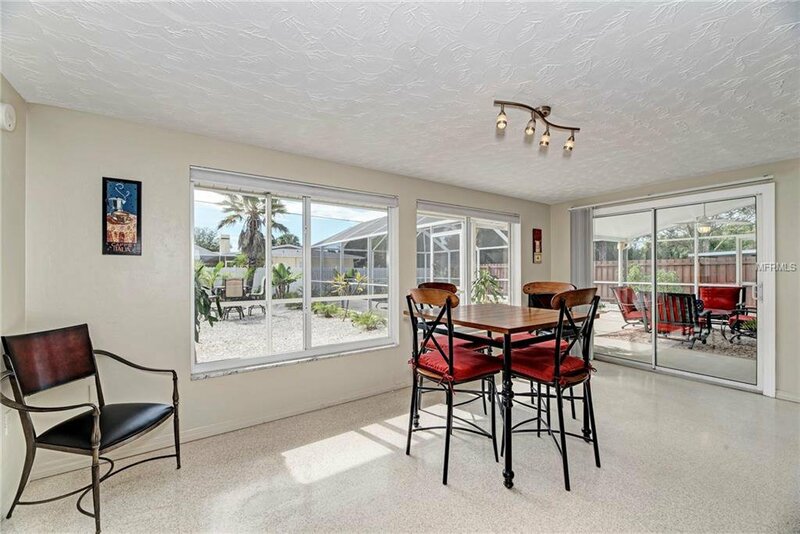 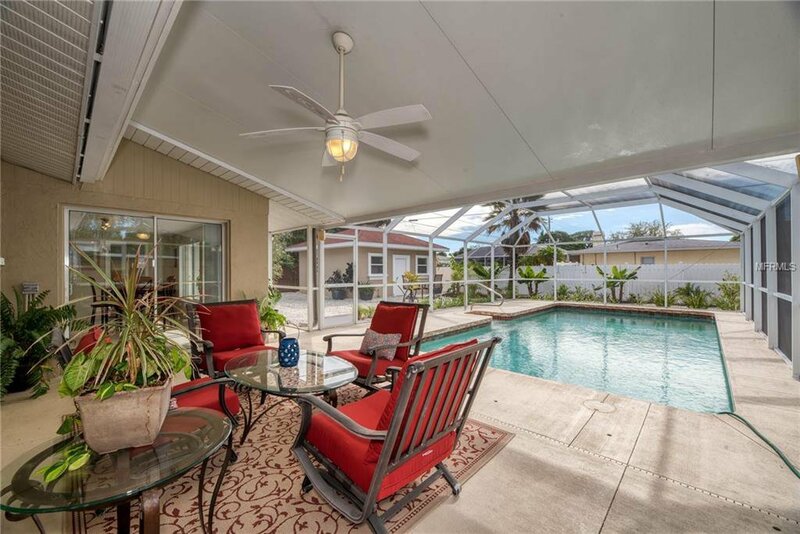 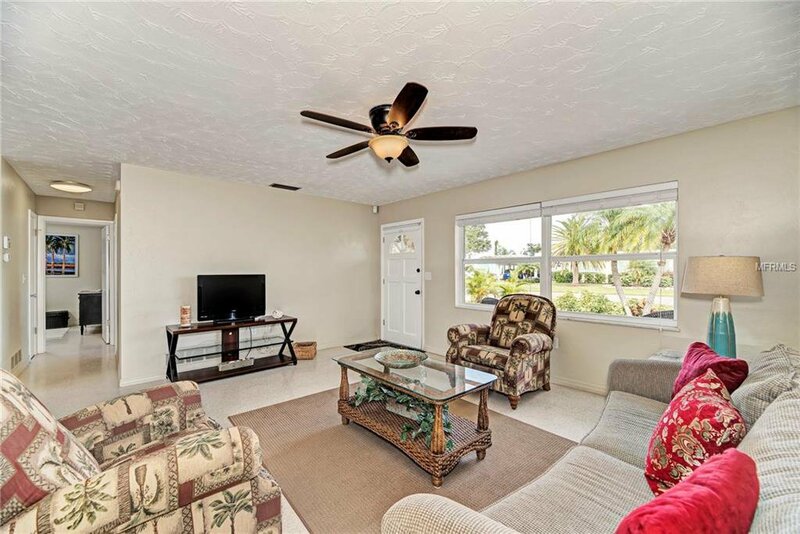 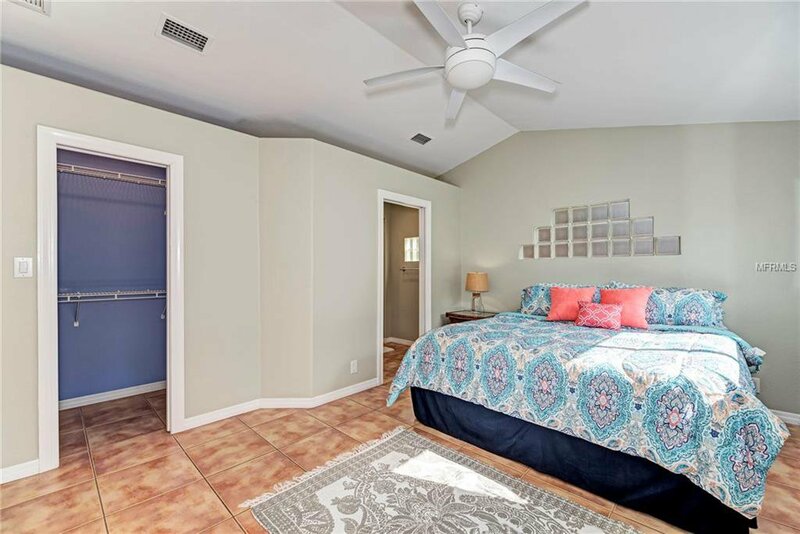 Home features a large heated pool & lanai area and fully fenced yard, This property is in not in a flood zone and all plumbing to street has been updated! 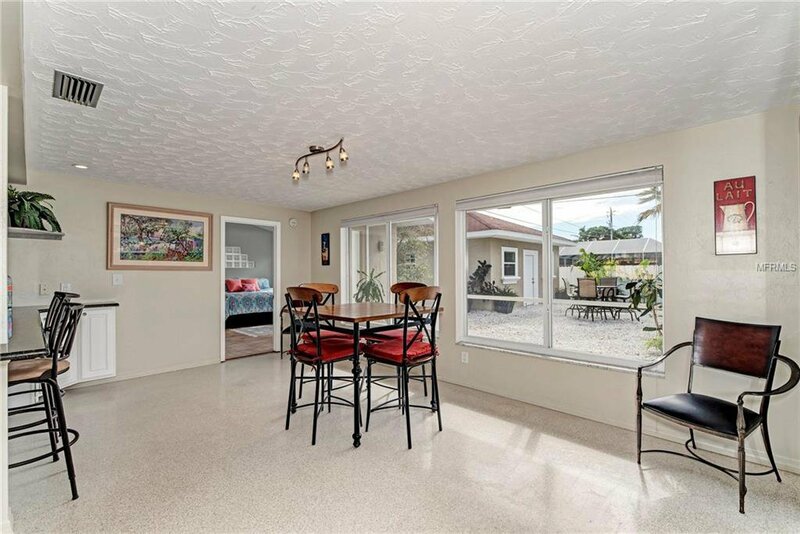 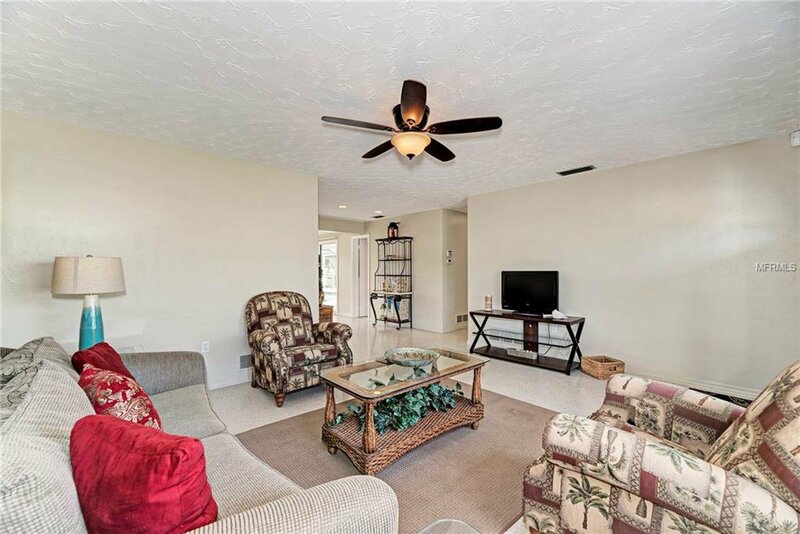 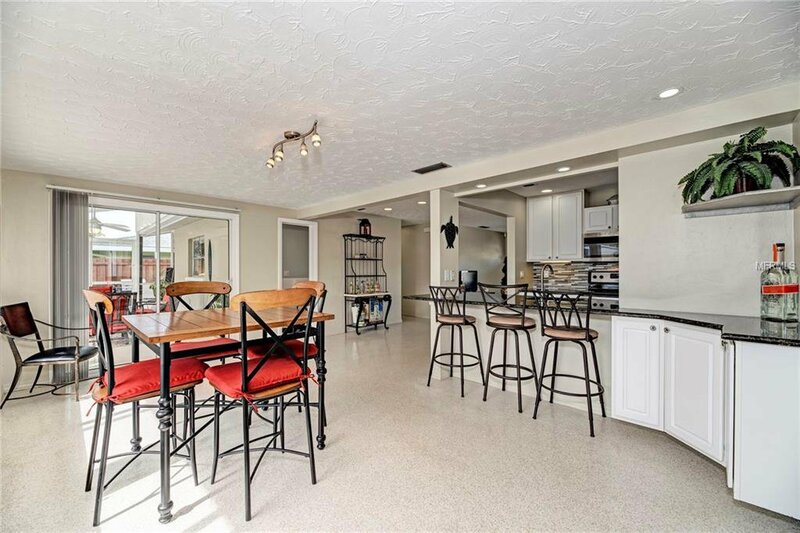 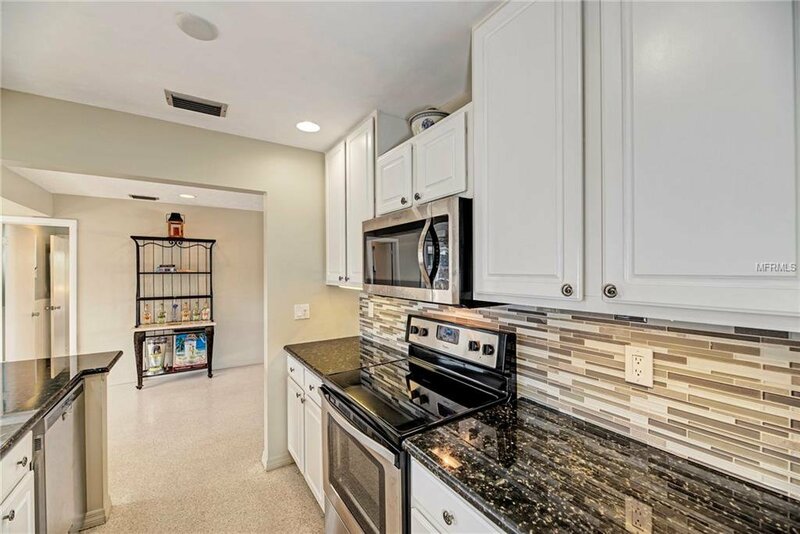 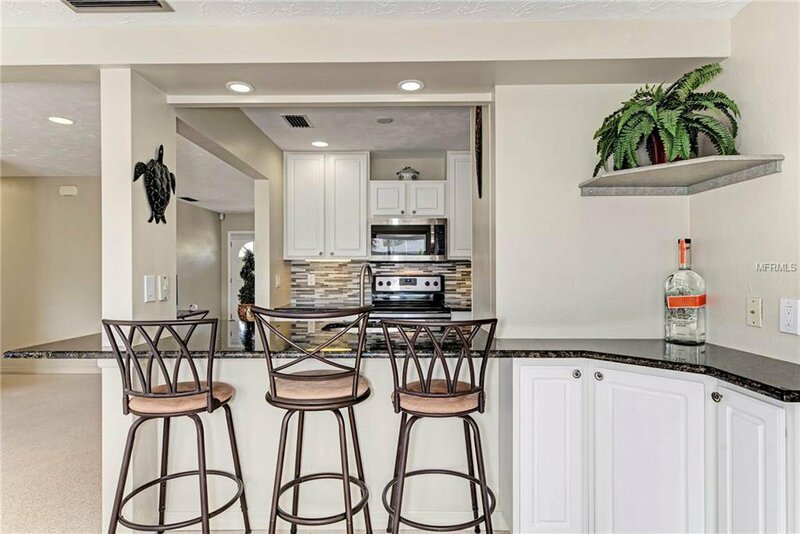 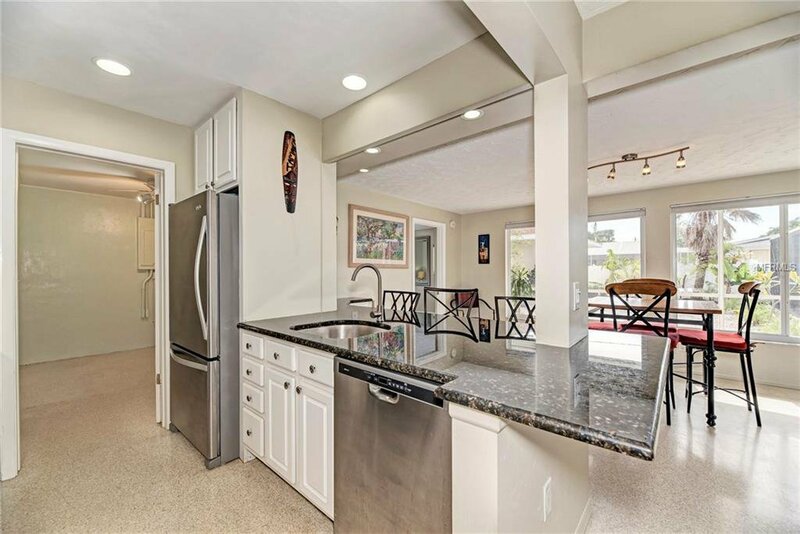 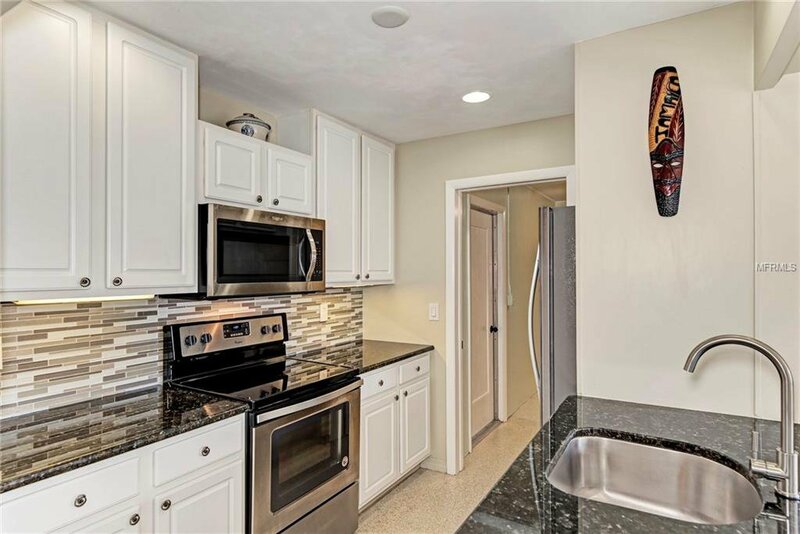 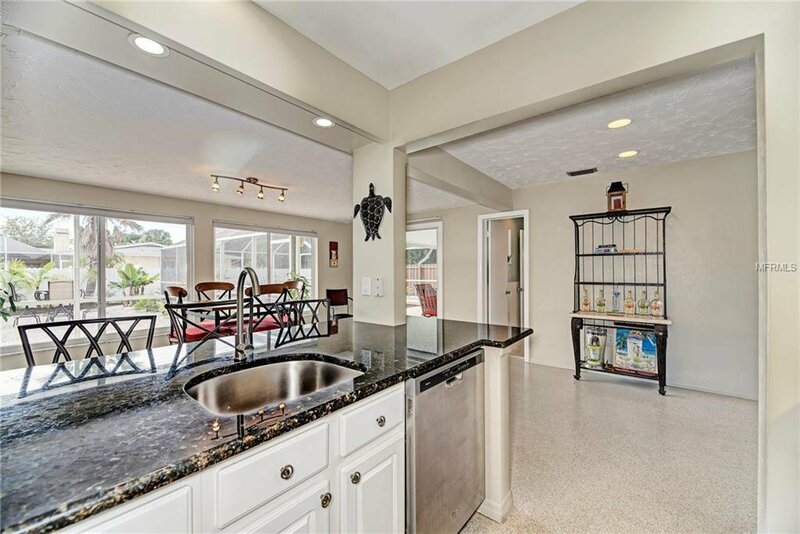 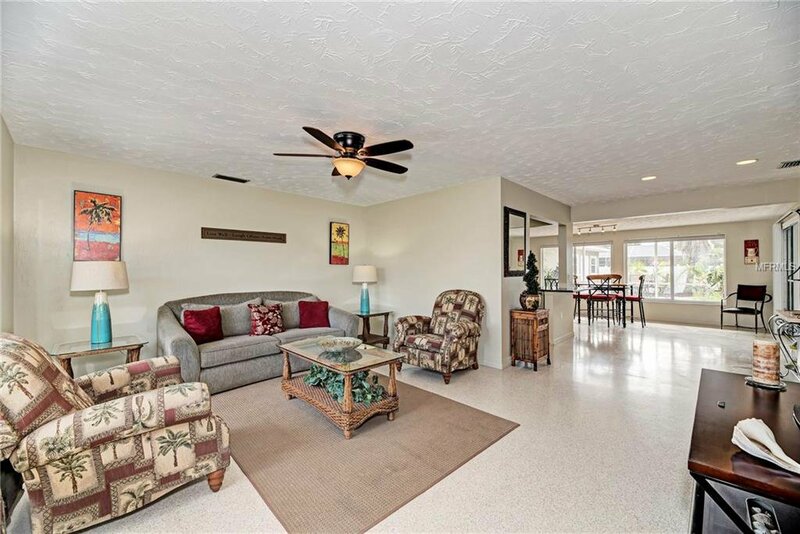 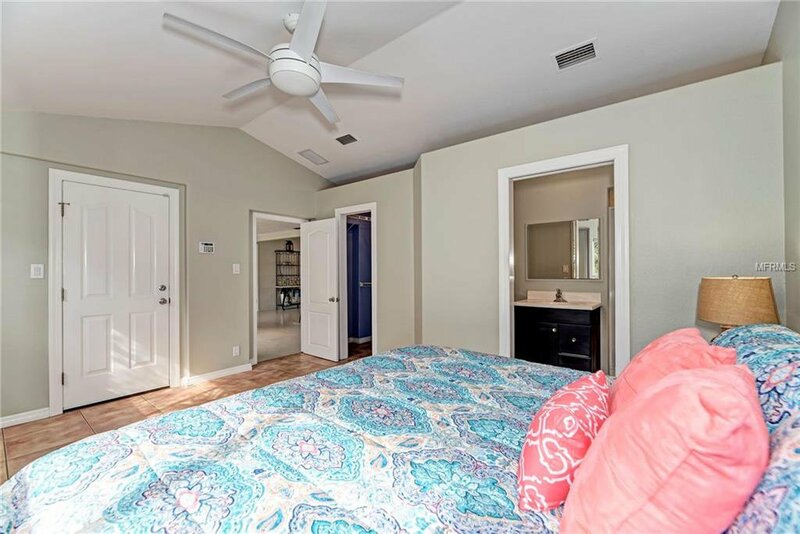 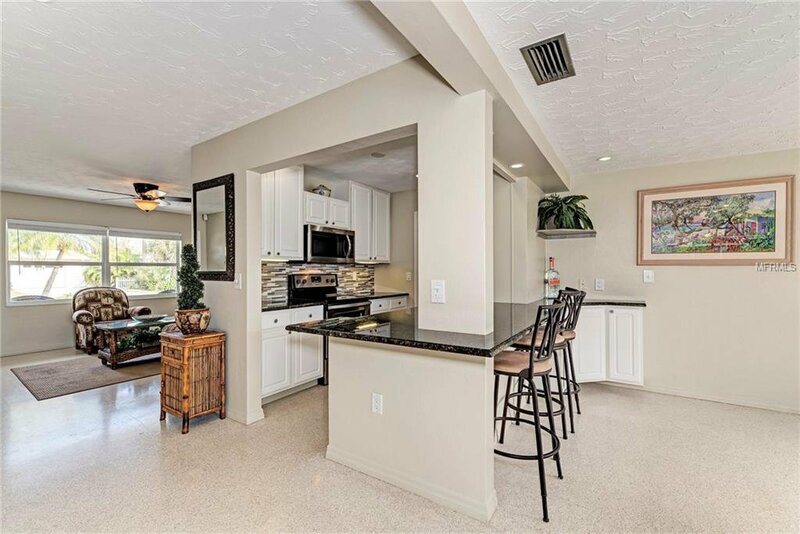 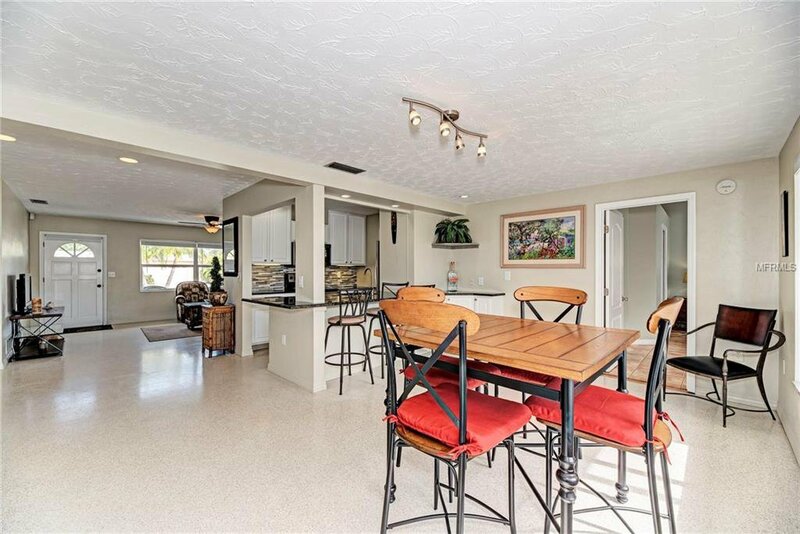 Newer roof, AC, kitchen appliances with granite counters and polished terrazzo floors. 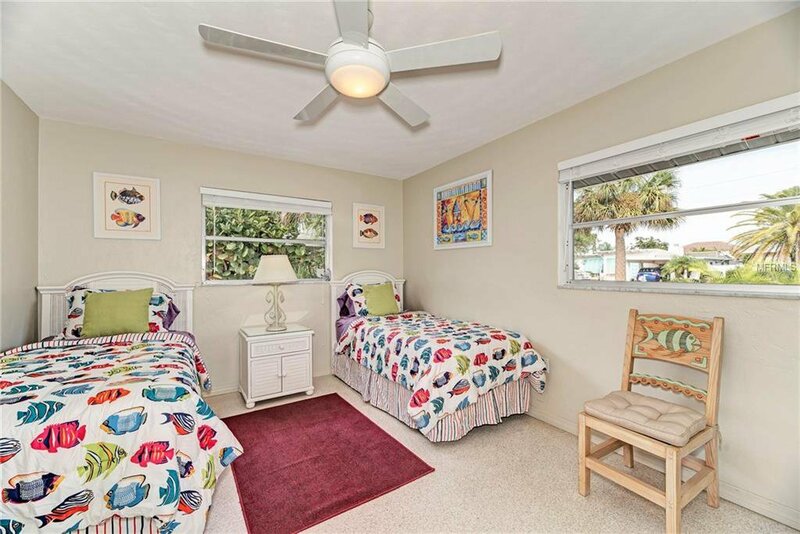 Parking galore for boats, kayaks, paddle boards, and golf carts. 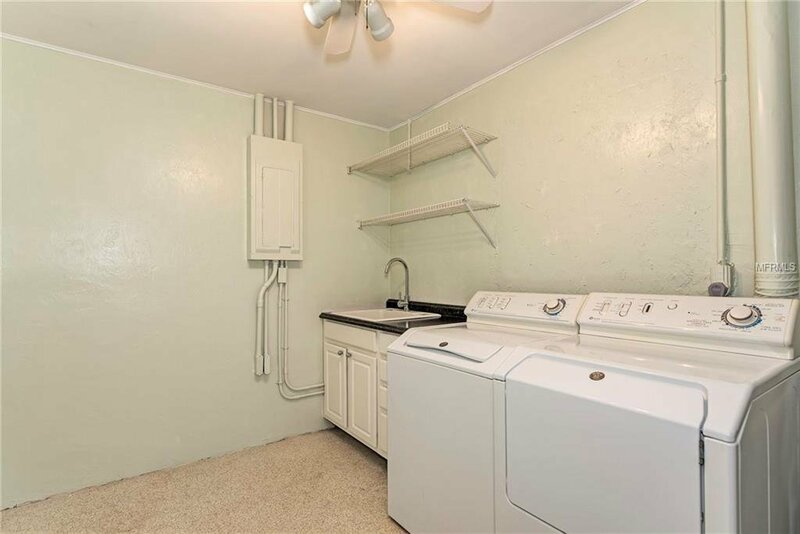 Attached to MLS is a list of improvements.